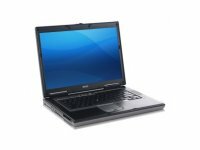 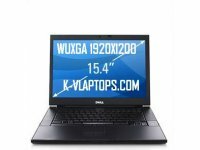 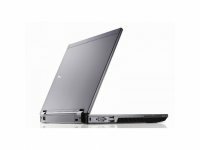 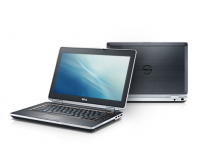 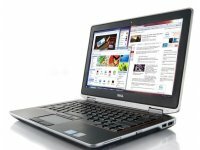 Dell TrueMobile 350 Internal Bluetooth Dell Precision M65, M90! 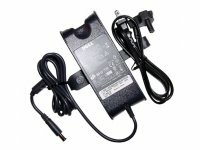 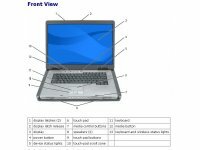 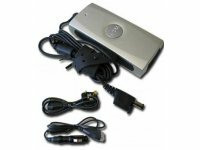 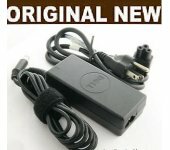 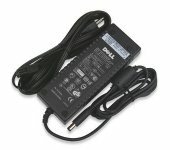 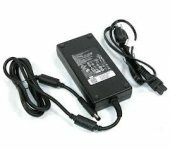 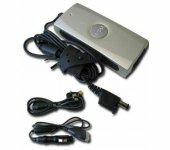 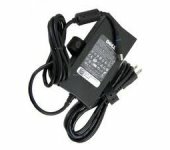 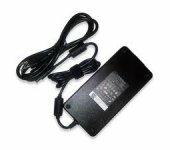 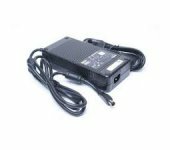 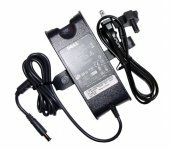 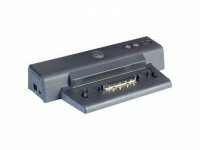 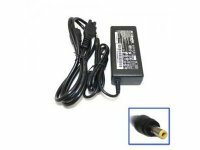 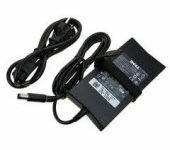 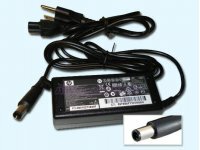 Supply high quality Dell laptop AC Adapter * Dell AC Adapters and compatible replacements for most Dell laptop models. 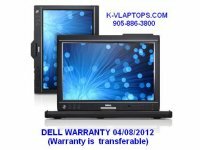 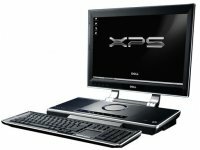 Genuine Dell product!!! 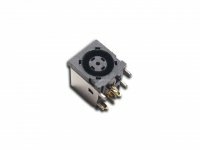 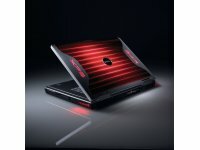 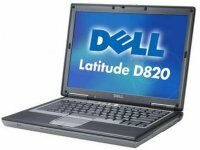 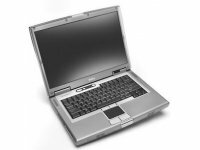 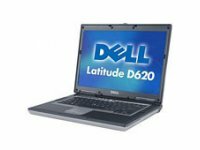 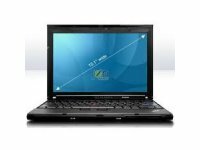 Compatible with Latitude D410 model only!